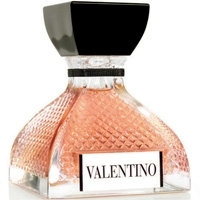 "The fragrance blends fruity notes of peach with musky-woody notes of vetiver, myrrhone and vanilla." 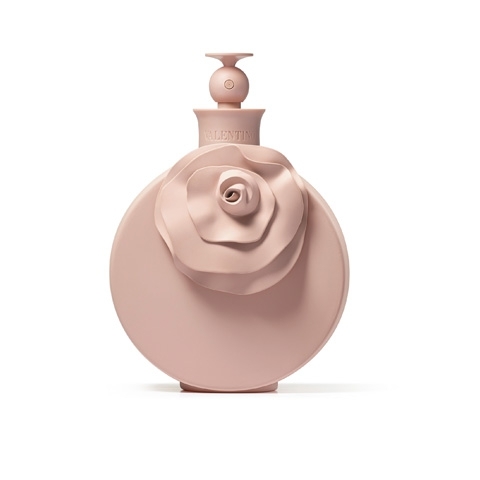 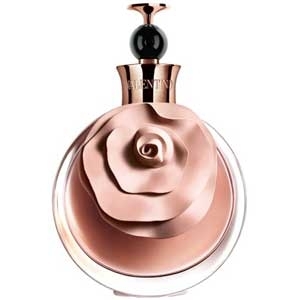 "A rose scent that contains a blend of fresh fruit, classic floral and sensual notes. 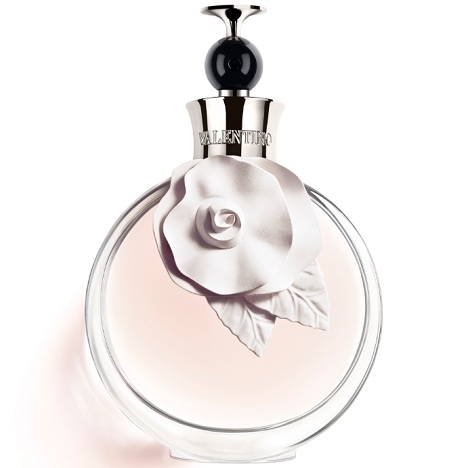 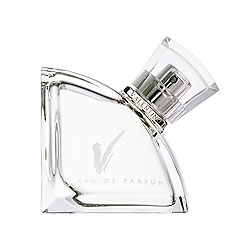 The scent is..."
"A more intense version of the original with a green floral head enhanced with muguet. 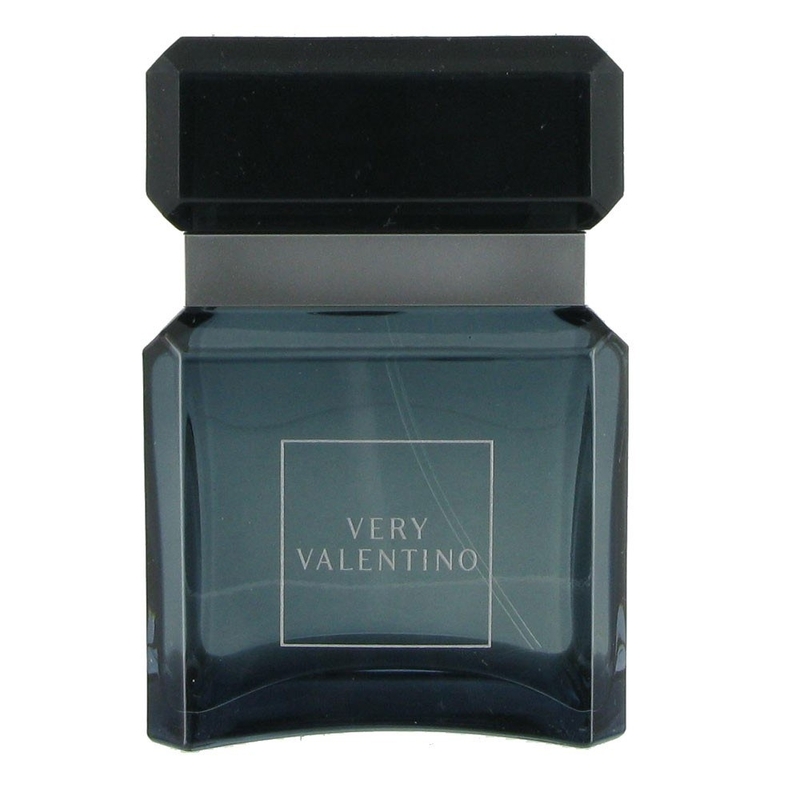 The woody /..."
"Created as a collaborative effort between the perfumers of Firmenich and Procter & Gamble Beauty,..."
"The scent mixes fresh, spicy and balsamic notes. 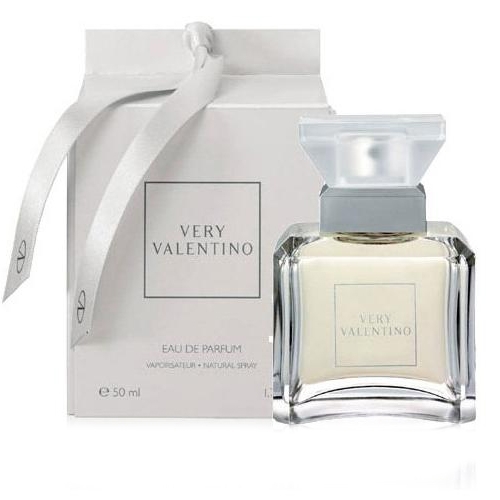 The oriental woody drydown blends vanilla, amber,..."
"Valentina Acqua Floreale is a fresher, more floral version of Valentina. 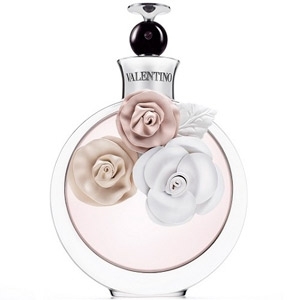 The fragrance opens with..."
"Valentina Assoluto sets off down its olfactory path with bergamot, white truffle and a fruity note..."
"One could find the flowers frame of the original, around a rose which colored tones are prolonged..."
"The floral notes of orange flower, mimosa and magnolia are twisted with pomelo and pear blossom...."
"This fragrance opens with an explosion of sparkling, cheerful and confident notes of Italian lemon,..."
"A complex and hard-to-categorize scent, Valentino Uomo opens with bergamot and spicy notes. 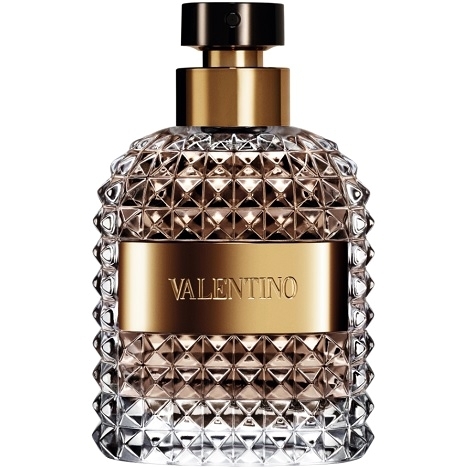 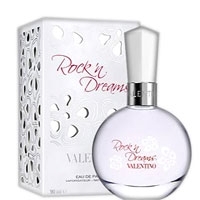 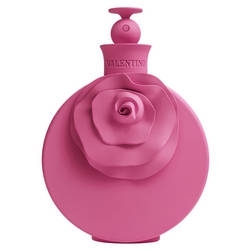 In the..."
"The perfume creator and Valentino closely collaborated to come up with a sensuous and modern..."
"Sparkling bergamot blends with juicy tangerine and fresh blackcurrant to bring out the floral..."